GCLM clear trees, vegetation and scrub on sites ready for development. Our services are used by property developers, builders, utility construction companies, earthworks, military installations, architects and land owners seeking planning permission to redevelop a site or plot of land. We have specialist machinery such as an RC McConnel Forestry Mulcher, flails, tow behind chippers and large tracked chippers. The right kit for the job is important to us for speed, safety and efficiency. Equally important is the level of experience of our teams to deal with specialist pruning and felling in difficult restricted situations. Our teams have carried out clearance work on land ready for regeneration with road and utility infrastructure as well as numerous commercial site clearances for housing development across the East and West Midlands. We offer tree surveys and tree reports prior to site clearance. We will advise on trees to be retained. Mature trees and hedge lines will often be protected and have preservation orders. The planning authority will usually require a professional tree report as part of the application to redevelop the site. Trees that are not being cleared as part of the site redevelopment will often require protection during the clearance and construction work. We can advise on how go about this and what materials to use from canopy down to root structure. For vegetation management and site clearance work we’re happy to give day rates or provide a quotation for the whole project. As the requirements of health and safety impose more and more restrictions on the way in which projects can be tackled. It makes sense to keep operatives as far from potential hazards as is possible. This is where the RoboCut remote control system comes into its own. The RoboCut from McConnel is one of the market leading products in the remote control work platform sector; with interchangeable attachments the RoboCut provides unrivalled functionality with the power to tackle the toughest sites. With a skilled operator the RoboCut is up to 25 times more effective than manual cutting and more environmentally efficient on fuel consumption than a three man strimming team. GCLM offer our RoboCut with flail mower head and operator to safely attend to the cutting of large and small grass and scrub banked areas of angles up to 55 degrees. 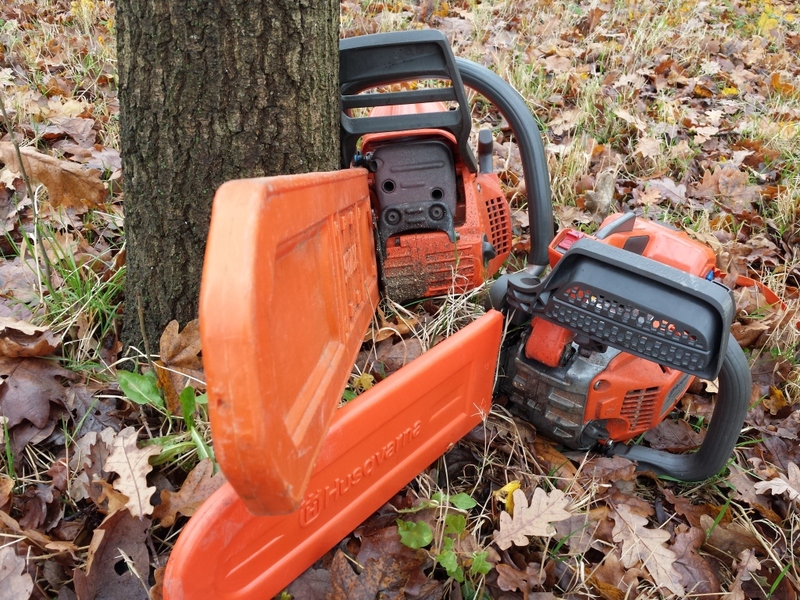 The operator has the ability to control the machine from a safe distance from his operating position whilst maintaining constant close adjustment of the cutting head to follow the contours of the ground and avoid any hazards. The flail is effective to ‘rough cut’ long grasses, brambles and light self-set scrub areas down to a height of approx. 4 to 5 inches. This is an effective solution to the cutting of extreme slopes on which Health and Safety restricts pedestrian or ride on mowing. The low centre of gravity of the RoboCut along with its all-terrain rubber tracks enables the machine to operate without the risk of slippage even on slopes with damp vegetation. 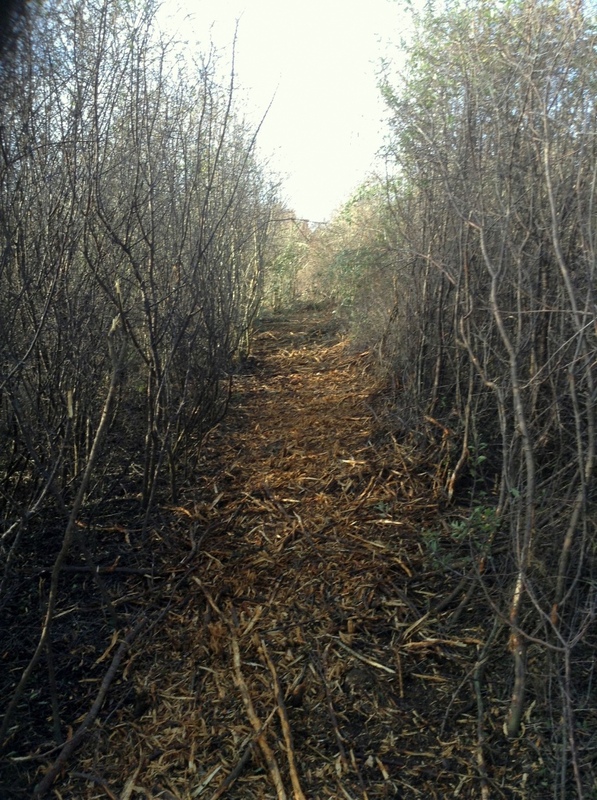 Our services also include forestry and brush clearance using the RoboCut with the Forestry mulching head attachment. In this configuration the machine has the ability of felling and mulching small thorn and trees with stems of up to 6 inches. 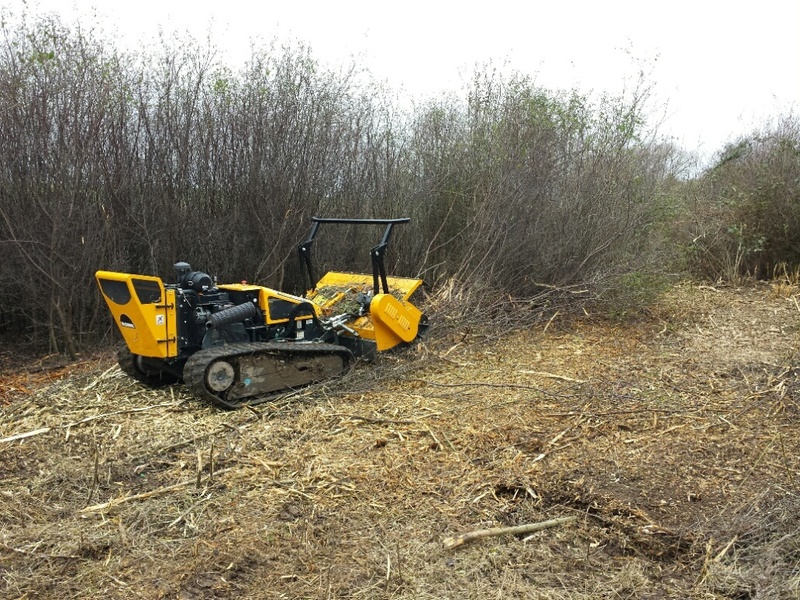 The machine is ideal for use clearing slopes to enable access for other operatives and workers, or to quickly and effectively strip out self-set saplings and invasive species. The forestry flail is fully functional on slopes up to 55 degrees, it is extremely manoeuvrable and with the adjustable working head height allows access through a wide range of terrain.